Do you feel stuck in a cycle or pattern of lack or over abundance of what you don’t want? One of the hardest things to do is to stay positive and at a high frequency when life is coming at you from all angles. It is difficult when the kids are screaming, the bills are waiting to be paid, you need to show up to work at a certain time and remain there for several hours, before you can do anything else. Yes, life is a race and you need to be able to multi-task, but the truth is that when life comes at you, it is a test to see if you know who you are and what your purpose is, and yes, it is even a test to see if you want it badly enough. Those kinds of tests happen to deepen our faith and teach us that we are connected to a higher source. This is what you need to remember most to stay focused and raise your frequency. That’s how you will be able to turn your lack into a deep desire for the things you want in your life. There is no other way but through whatever you are facing right now. This is the ultimate journey of your life and on the other side is what you most want and most hope to have in your life. To get there, you must be able to hold unto your dreams, despite of what you see and the obstacles you perceive in your way. Life is amazing, and it is also powerful. Everything in life is built on energy. God created the heavens and the earth by spoken words, I imagine those words were birthed from a thought. This means our thoughts and our words are very powerful, and we should be careful how we use them. No more wasting your thoughts on the things you do not want, instead, concentrate your thoughts powerfully on the things you want and cultivate a deep desire for them. Meditate on them, pray for them, see them, feel them, and experience the joy of receiving them every minute of the day. That’s how we move mountains into the sea. Not by might, nor by power, but my spirit; spirit is thought, and spirit acts through thoughts, and thoughts create energy. Your energy is the frequency you send out and then you receive more of that back to you. What an education we must have in life to change our thoughts and our ways. Tell me, what obstacles do you face now? What is holding you back from moving forward in life? 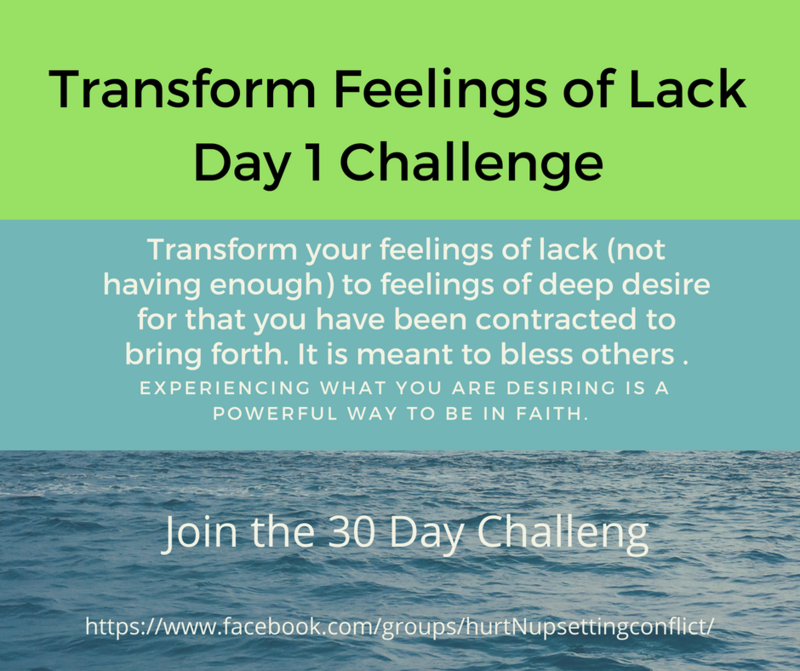 Let’s replace them in this 30-day challenge on high frequency. Start by listing one of your deepest desires below.